JULI is located in Shenyang which is famous for heavy industries in China. 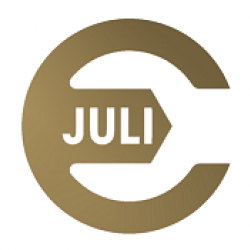 JULI has the right of import and export approved by Chinese government.As one of the Chinese EPC companies， JULI also has the capability of engineering design, mining equipment design, belt conveyor design, manufacturing and EPC project. JULI set up the strategic cooperation between the best designing institutes and manufacturers to supply full service to our global customers. JULI supplies the complete solid material handling system including stacker reclaimer, apron feeder, belt conveyor , conveyor components ,screw conveyor and automated warehouse. All the equipment can be designed as per our clients requirement.